There is only one experienced printing company in Scottsdale that can handle the challenges of your business’ needs and deliver spectacular results at a price you can afford. 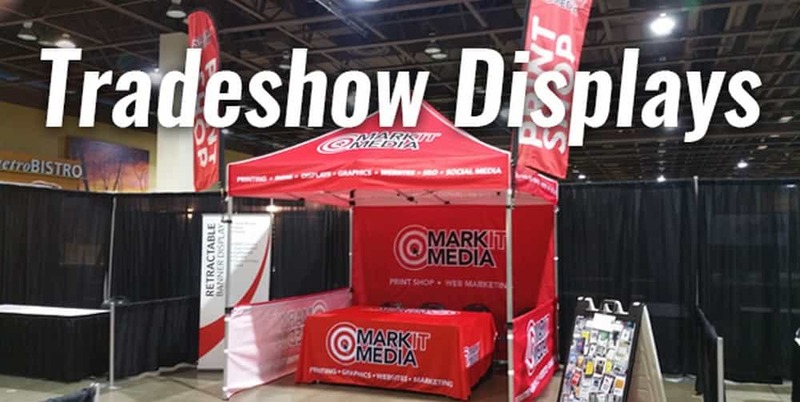 Markit Media does it all- from Every Door Direct mailers to tradeshow displays, promotional materials, vehicle wraps and a wide range of other printed materials for your growing business. Markit Media understands the high demands of today’s marketing industry and what’s riding on your printing materials. They’re the company in Scottsdale that won’t let you down. If you’ve been considering the huge impact that small business cards can have for engaging potential clients, Markit Media invites you to come in to sit down with their professional custom design team to turn your ideas into wallet-sized infographics that will wow your customers. Perhaps you’re a business owner or marketing manager for a company that likes to attend tradeshows or corporate expos. 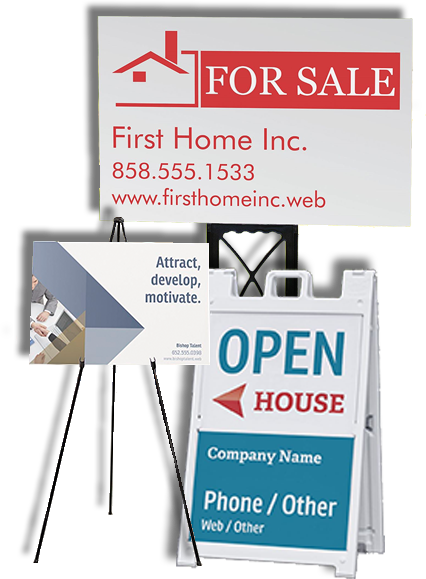 Markit Media is experienced in custom designing booth displays that will engage passers-by with brilliant, full-color banners, A-Frame posters, signs and custom pop-ups that are sure to meet your consumers’ eyes, even if they never step foot in your booth. Every Door Direct Mailers are a terrific way to saturate an entire area with information about start-up businesses, goods and services or any choice piece of information you want your Scottsdale community to know about. 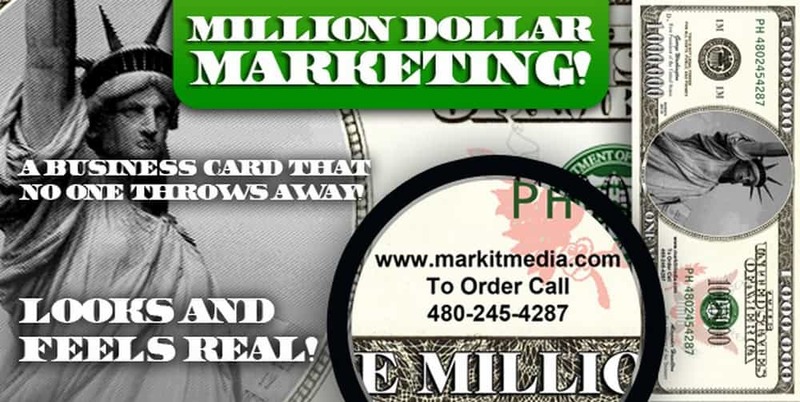 Markit Media are experts at finding the best areas to send out Every Door Direct Mailers, and they will handle everything for you- from custom design to printing to preparation to delivery around Scottsdale or another location. Maybe you’ve never understood the huge impact that promotional materials can have on a local business. If that’s the case, let Markit Media show you what practical promotionals such as pens, golf balls, coffee mugs, T-shirts and other items can do for the growth of your company’s sales and greater exposure out in the public eye. Promotionals can take a tight advertising budget and stretch it like nothing else can, with items that stay with potential clients sometimes for years and get passed around between family members, friends, and often between co-workers. 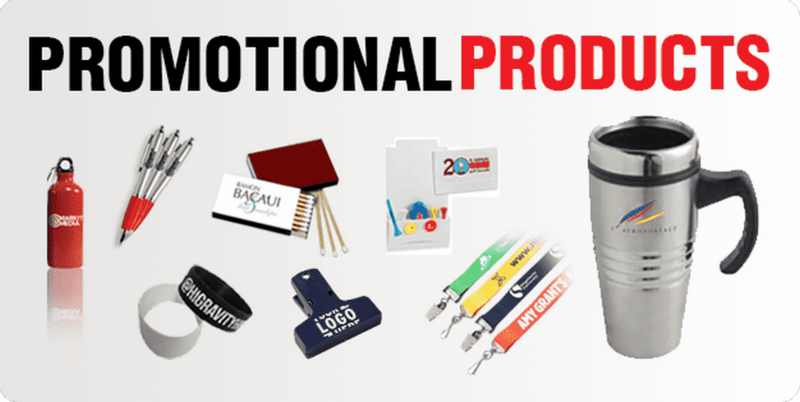 Let Markit Media put your brand on a practical promotional item that will work hard for your business. 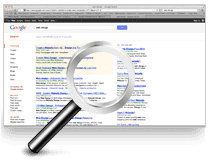 When you’re ready to invest in the growth of your business and take it to the next level, contact Markit Media at 480-245-4287 to speak with an expert who can answer all of your questions. Markit Media is the printing company in Scottsdale that can turn your ideas into full-color infographics that will engage potential clients and help your company gain maximum exposure in the local market. 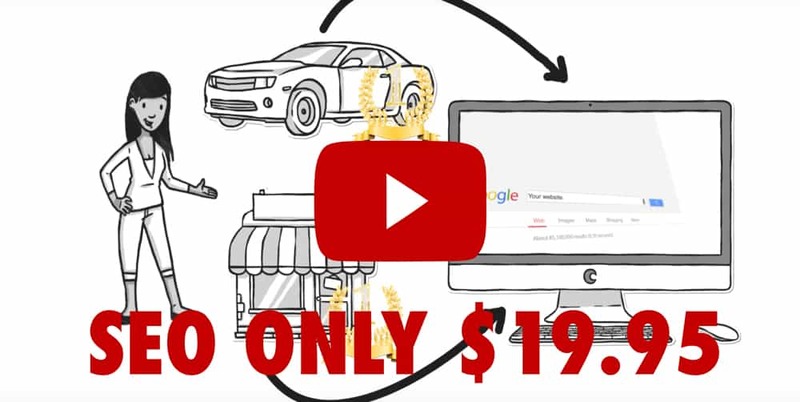 You’ll never regret the decision to advertise with smart tools that will pay for themselves for years to come. The only decision you may regret is who you trust to create your marketing products. Call the printing company in Scottsdale that so many others trust with their businesses. 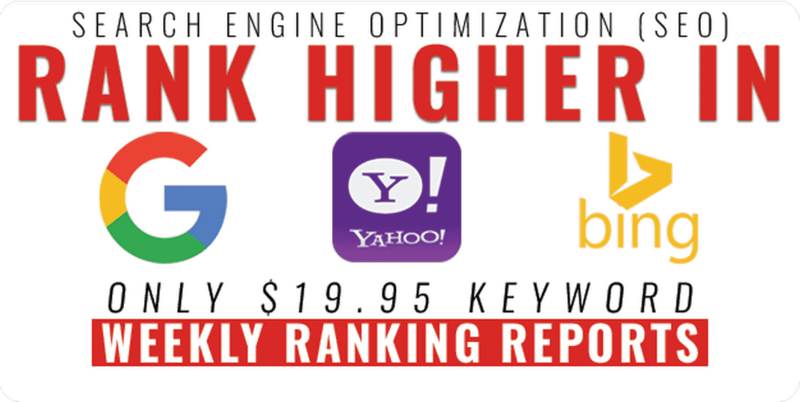 Call Markit Media today.